National Journal of Integrated Research in Medicine. 2016; 7(4): 92-97. Journal of Contemporary Medical Education. 2014; 2(2): 123-127.
International Journal of Research in Medical Sciences. 2016; 4(9): 3694-3701. 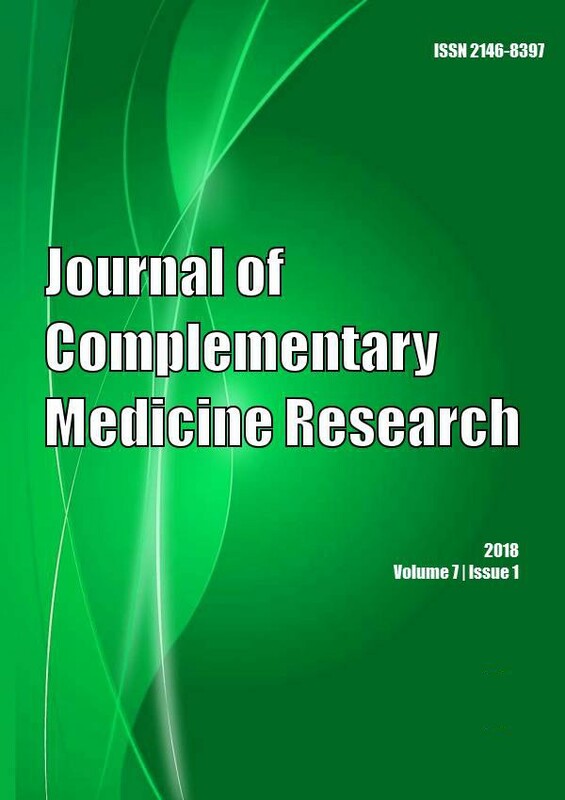 Yuvaraj B. Y., Poornima S., Rashmi S.
International Journal of Community Medicine and Public Health. 2016; 3(12): 3308-3312.